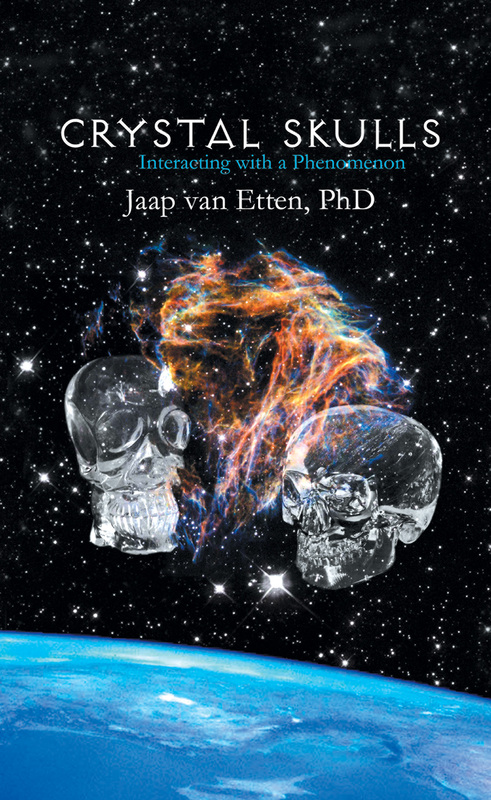 This book, based on facts and personal experiences, summarizes the results of the author’s many years of crystal skull exploration and interaction. 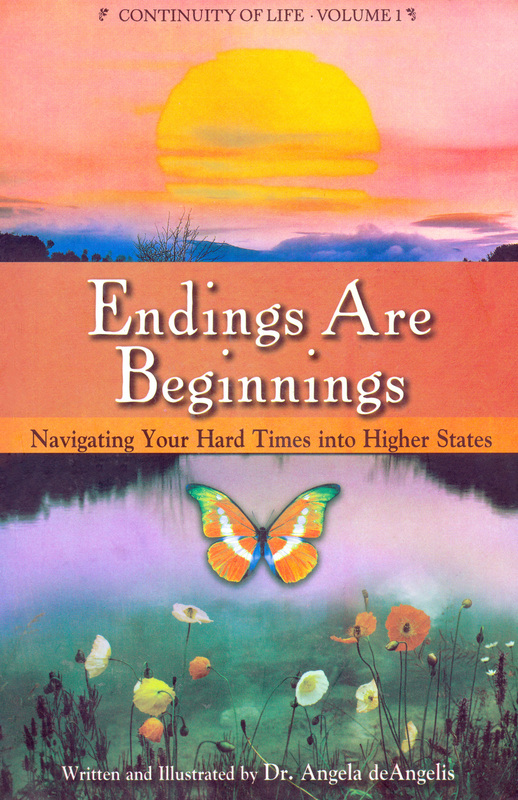 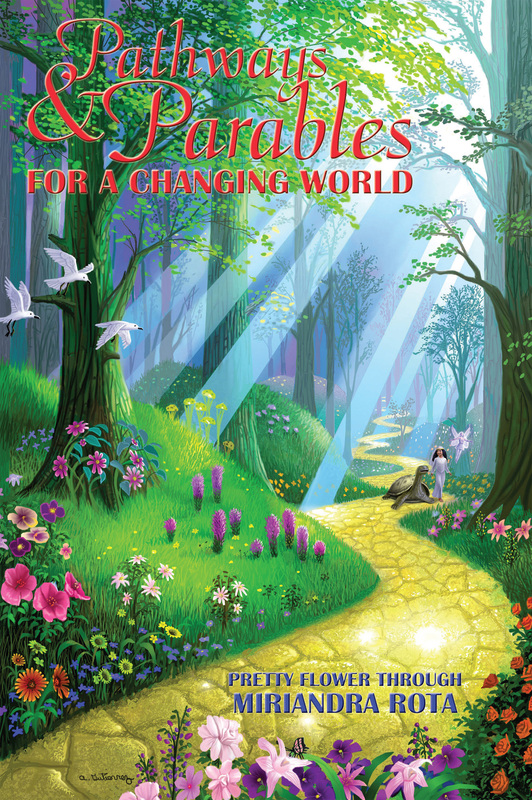 This book brings an inspiring positive message regarding the future of our planet. 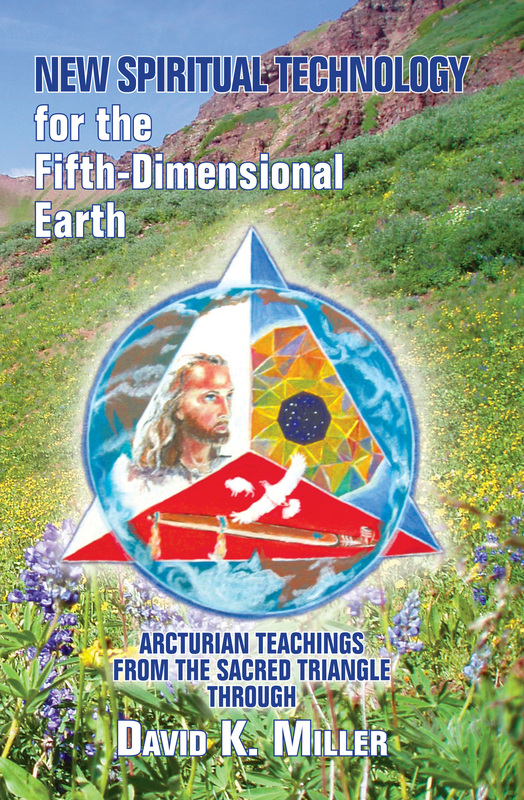 Earth is experiencing the Shift of the Ages, a time marked by massive Earth changes and social upheaval. 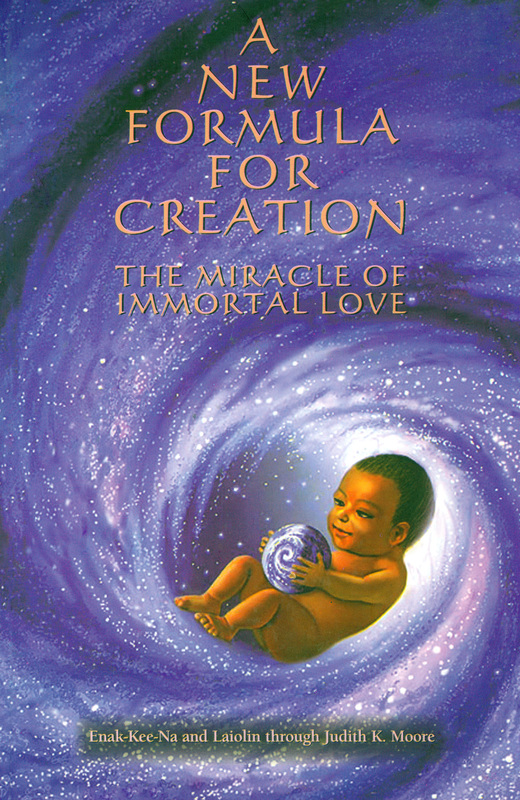 Here, Judith Moore reveals Earth's grand cosmic plan. 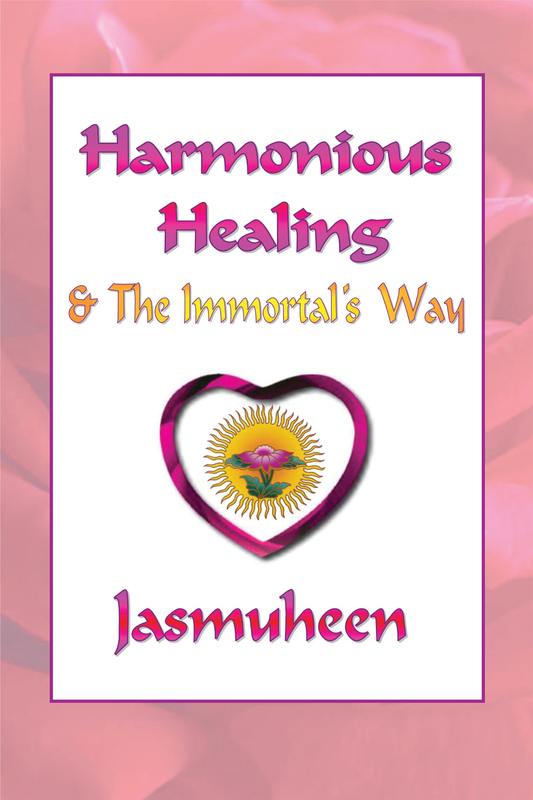 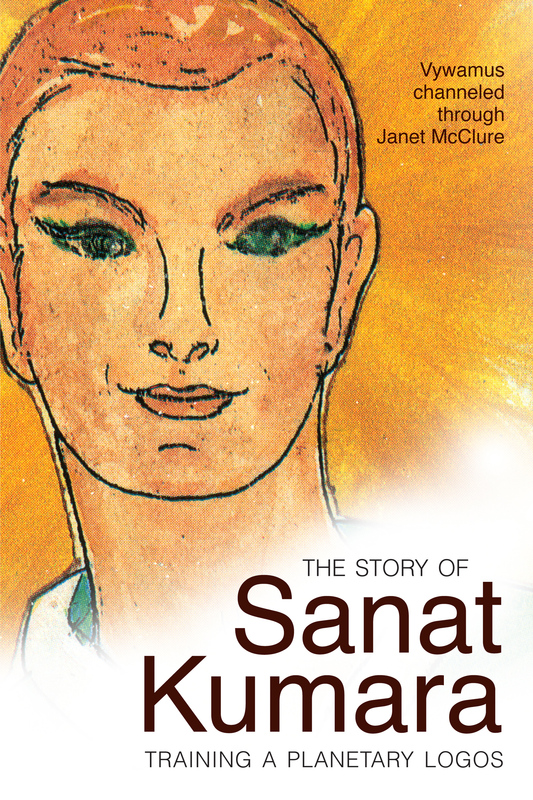 This book details Jasmuheen's personal healing journey and includes information on the magic of meditation, plus pragmatic tools to reenergize and find the perfect program for healing. 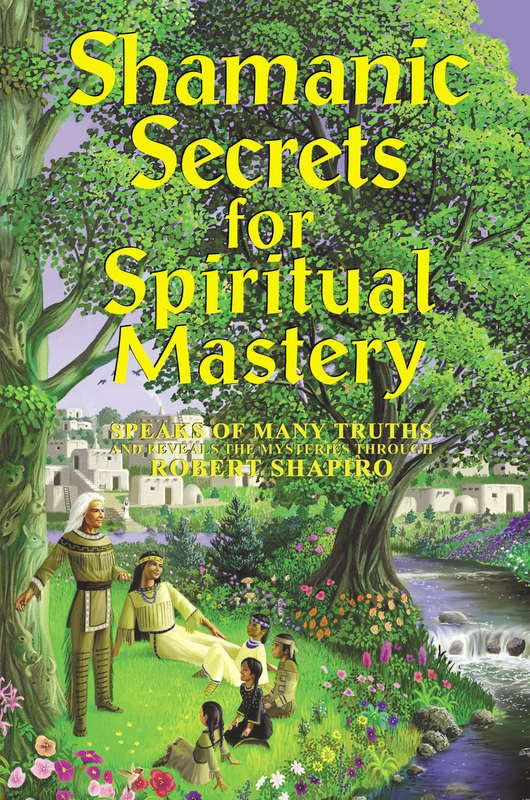 The Continuity of Life teachings speak to us as individuals and as a species — as a life form that is able to take control of its own evolution — the evolution of its consciousness. 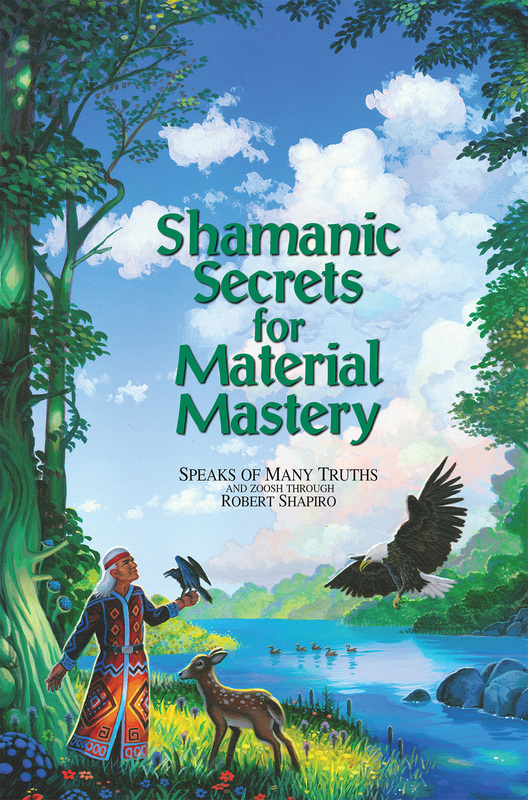 This is the time to rise above the confines of physical plane restrictions, to become all we are, and to reach beyond the limitations we have assumed are natural.